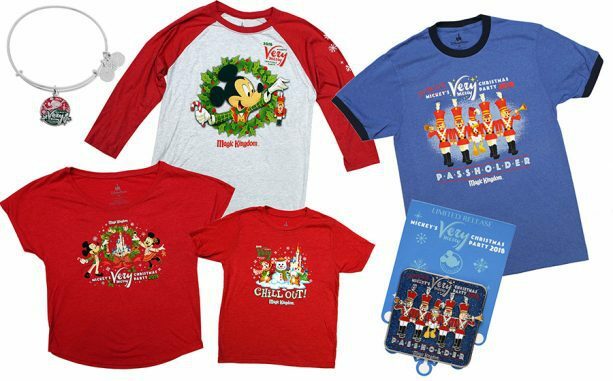 Just Released: 2019 Merchandise For Mickey's Very Merry Christmas Party! Just Released: 2019 Merchandise For Mickey’s Very Merry Christmas Party! It’s FINALLY that time of year again! Time for being HOLLY JOLLY, time for CHRISTMAS MUSIC and time for MICKEY’S VERY MERRY CHRISTMAS PARTY! Take a sneak peek at some of the merchandise ONLY available during this year’s party! Just Released: 2019 Merchandise For Mickey’s Very Merry Christmas Party! 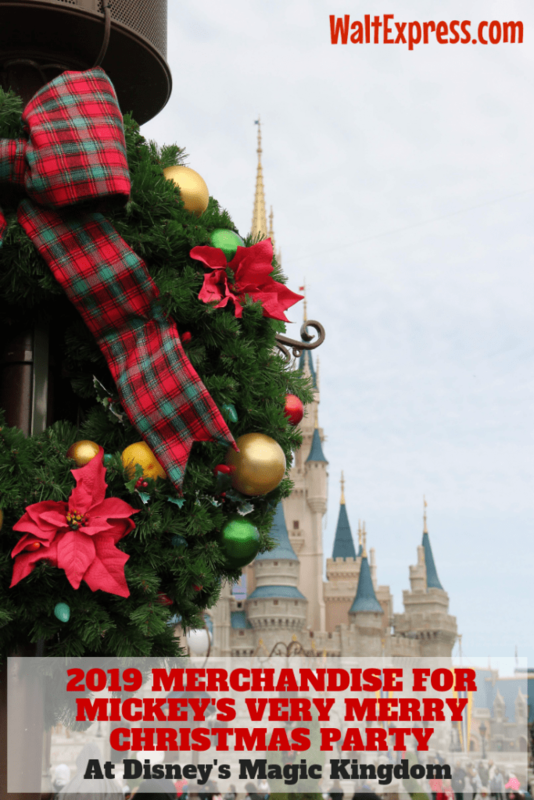 Mickey’s Very Merry Christmas Party will only be available on select nights November 8 through December 21, 2018 at Disney World’s Magic Kingdom Park. A valid party ticket will be needed in order to attend. We at Walt Express absolutely LOVE this party! 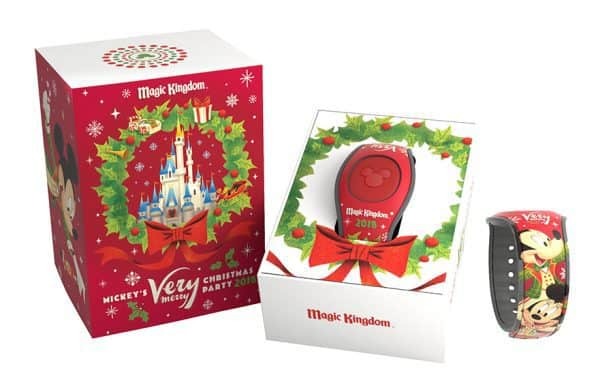 Disney Parks Blog has just released a sneak peek of the 2019 merchandise that will ONLY be available during Mickey’s Very Merry Christmas Party. This year proves to be one of the best, with tons of adorable goodies. 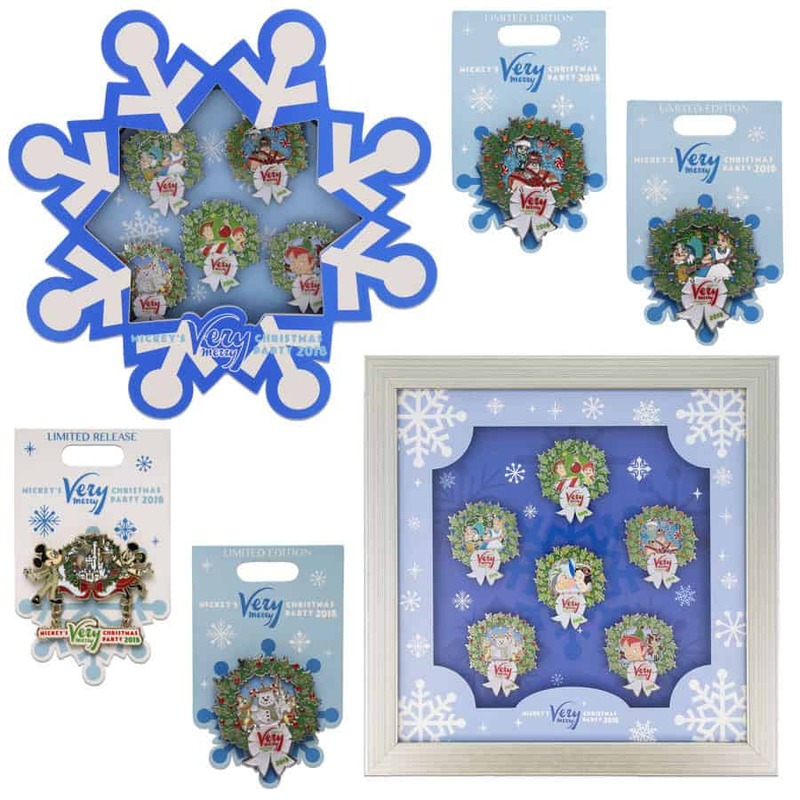 We are loving the snowflake themed items! 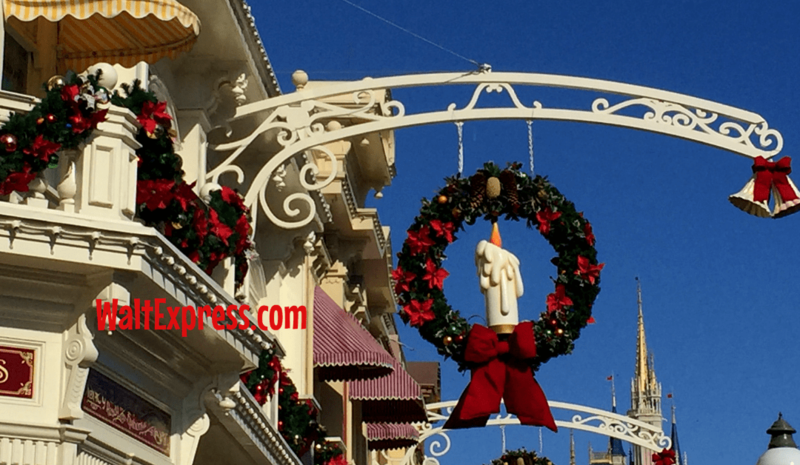 Adorable T-shirts with a Christmas wreath and your favorite MOUSE! Those raglan tees are perfect for a chilly (as chilly as it gets in Orlando) night. Check out that special PASS-HOLDER shirt!! Of course you may need a new MAGIC BAND to celebrate this occasion! AND for the PIN COLLECTORS!! WOW!! Absolutely gorgeous! Are you new to pin collecting? Click the link to see what the fuss is all about! PIN COLLECTING at Disney Parks. Please be aware that some of these items will sell out very quickly. Are you heading to this party? What is on your “MUST HAVE” shopping list? Let us know in our Facebook Group, DISNEY EXPRESS LANE!